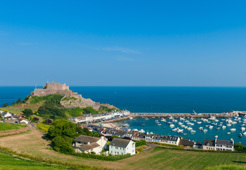 Propertyskipper is a new way to search property in Guernsey, Alderney & Sark. Guernsey Property Skipper is the number 1 place to search property for sale & to rent on the island. Propertyskipper is an agent only property advertising portal. We make property search easy by updating listings from agent sites every day. To further enhance the user experience we collate multiple agent listings under a single banner so you don't see the same property coming up again and again as on many other portals. 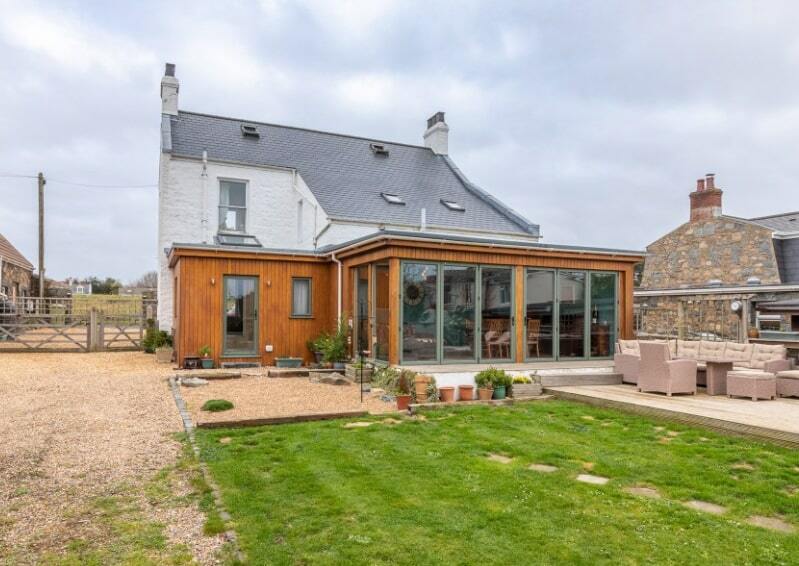 Propertyskipper is the best place to start your property search in Alderney, Guernsey and Sark - we deal directly with Guernsey's top estate agents; we don't advertise properties from private sellers or landlords. We are the trusted online portal in Guernsey, Alderney & Sark. 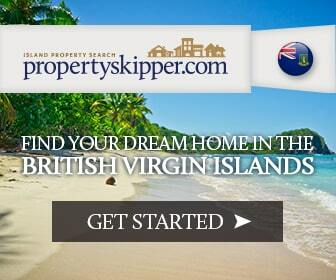 Propertyskipper also advertises listings in British Virgin Islands and Bermuda. We specialise in advertising island property ensuring your agent gets a wider reach with their marketing. If you are selling or renting out your home, check that your listing agent advertises on propertyskipper.